THE TAC3 March NETWORKING EVENT IS on March 22nd and you won't want to miss this one. pLEASE REGISTER TODAY at www.tac3.org, AND Join other TAC3 members, friends and business colleagues, as we welcome gina parris for a night of Networking AND inspiration. Gina Parris is an international speaker, a mindset mentor and a spiritual advisor. She's helped thousands of people turn their greatest stress into great strength - whether in their home or at work. 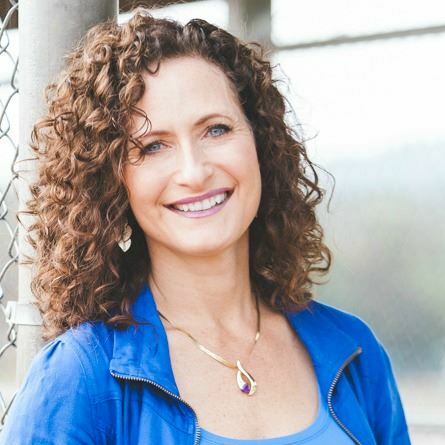 Gina is convinced you already have everything you need to move towards your dreams, and she loves to help you make a shift to clear the blocks that stand in your way. Please get ready to take notes and welcome her as she has a conversation with us today. Members are free. bring a guest and help us to grow our unique business chamber. We are planning some great meetings for 2018, as well as our annual banquet on april 25.